Looking for something that no one else has? Looking for that punch of PIZAZZ? 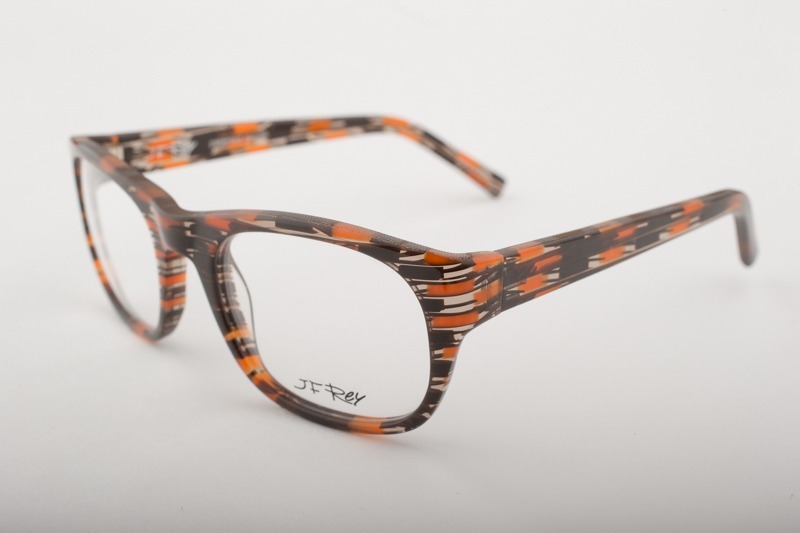 J.F Rey eyewear can provide you the most amazing fun and “out there” spectacles. 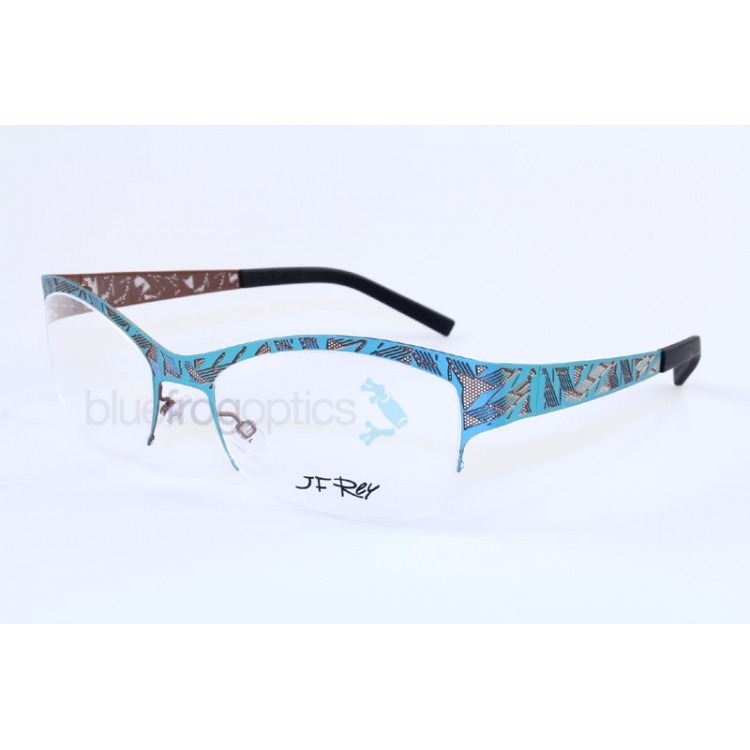 Created to make people go “WOW”….these frames definitely have eye-popping attraction even for the most adventurous people!